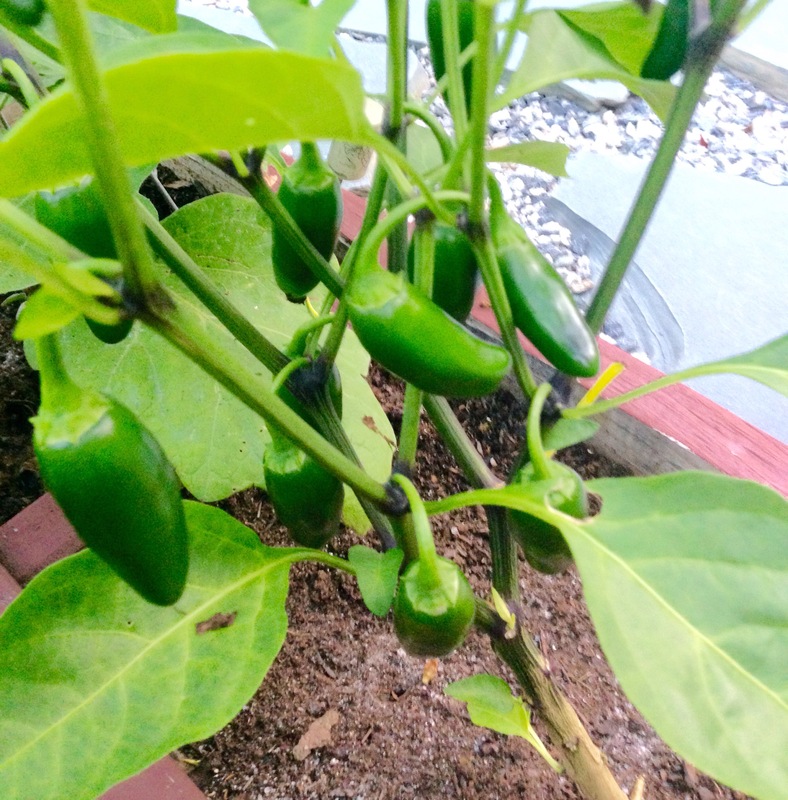 Jalapeños are a must when choosing what to grow in the garden! This mild chili pepper brings some heat to the table. 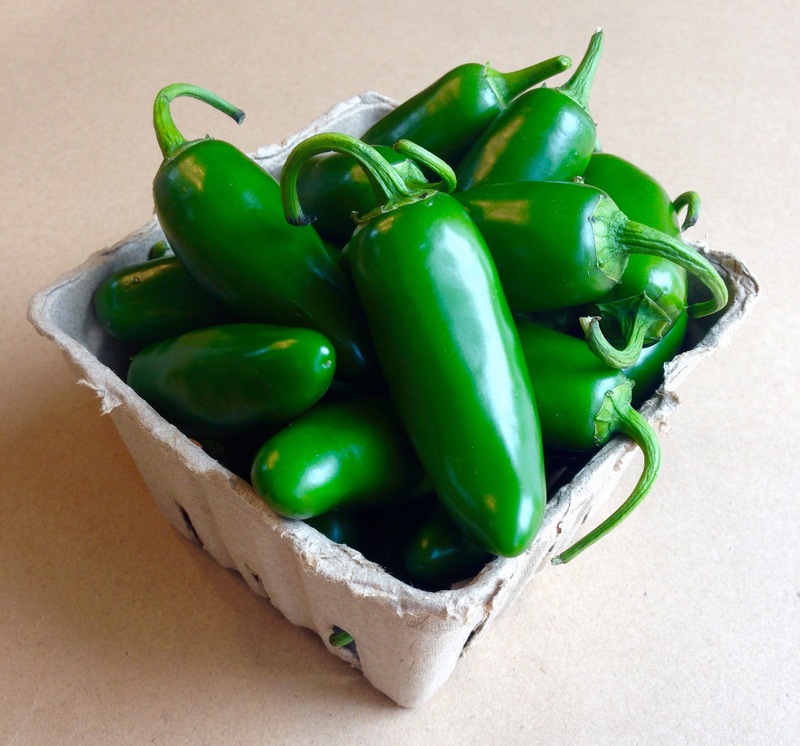 Fresh jalapenos are so versatile in the kitchen. They are delicious in soups and casseroles, jams and jellies. They are also great in salsa, guacamole and no mexican dish is complete without these hot little peppers! Jalapenos have a membrane that surround the seeds that contain a compound that make the peppers hot. If you prefer a more mild spice, you can remove the membrane and the seeds and the jalapeno won’t be so spicy! If you’re going to choose to grow jalapeños, it is recommended that you start them inside 8 to 10 weeks before the last frost. 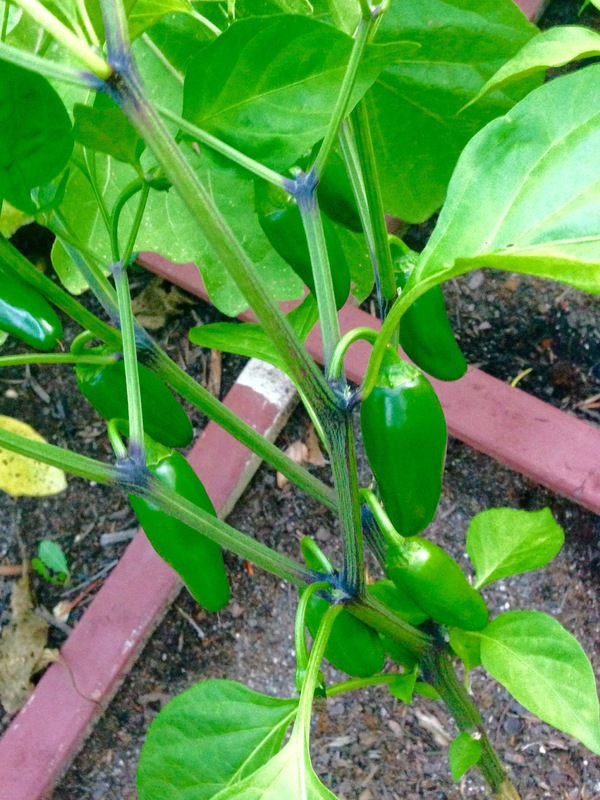 Jalapeños tend to take their time getting established but will reward you with large bounty for your patience. You will learn very quickly that patience is required in gardening! Or in this case hot, the fruit is HOT! If you’re not starting from seed you can find varieties of jalapeños at a home and garden’s store or your local farmers market. I recommend buying your plants at your local farmers market. Not only is it great to support local but usually it’s a better bang for your buck and gardening costs can add up quickly believe it or not! This is true especially if you are not starting from seed. In my previous experience you can get one plant ranging from two to three dollars at a home and garden store or four plants for the same price at your local farmers market. Plus, your local farmers market will have local grown produce and beautiful flowers to inspire you on this garden to table journey. After the last frost and once your jalapenos have reached about 3″ tall, It is safe to transplant your jalapeño plants into your garden. Each jalapeño plant gets their own square foot. Jalapenos are a pretty low maintenance plant after established. 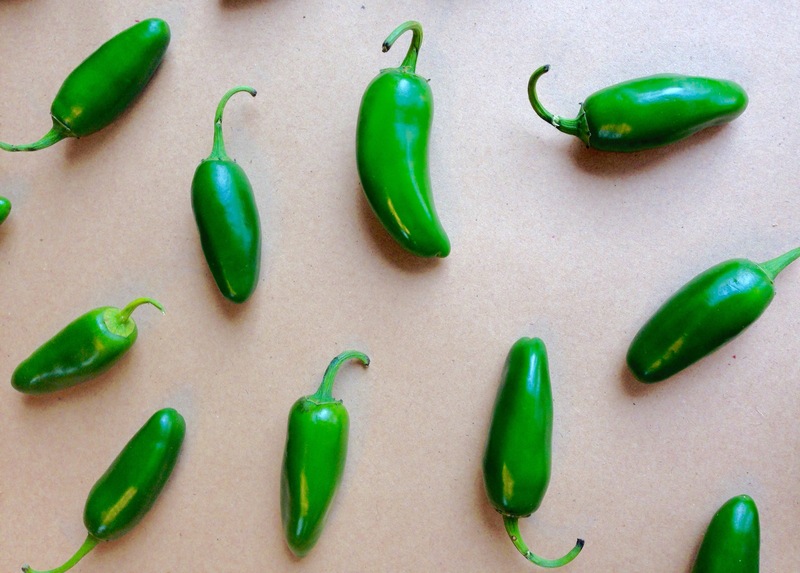 Each Jalapeño typically grows to be 2-4″ and are picked when they are bright green, firm, and look glossy. They can be left on the plant and will eventually go from green to black and finally to red. If picked while red, they tend to be a little sweeter and not pack so much heat. 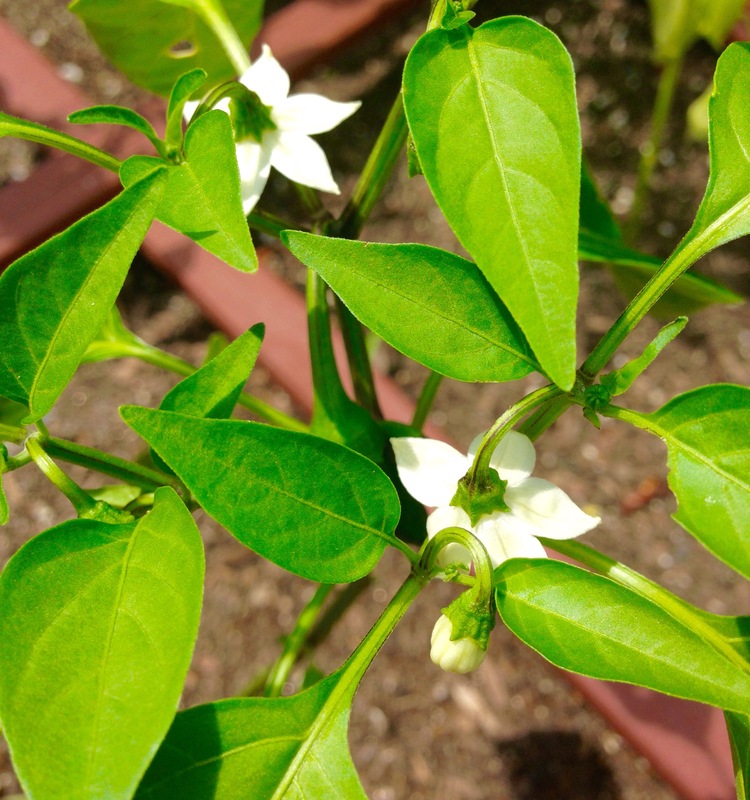 Jalapenos, just like anything you plant in your square foot garden doesn’t require fertilizer. The soil provides the correct nutrients already but we will get more into that in my series Square Foot Gardening 101. However, I have found in the past that spraying my peppers foliage with three cups of water and a tablespoon of Epsom salt helps to produce more fruit on your jalapeño plant. It also helps to give your plant larger and greener foliage. Epsom salt has been used in gardens as a natural fertilizer for many years. Epsom salt is a form of magnesium sulfate. I find spraying your peppers with this mixture every three- four weeks will give them a nice boost and will reward you with more fruit. Jalapenos require 6 hours plus of sunlight to thrive and produce. When starting your plants from seed, they need warm temperatures to germinate. Around 65 to 80 degrees is what they prefer. It’s important just like with any of your plants to keep them well watered especially during hot spells. The best way to know if your plants need water is to stick your finger right in the soil and see how moist or dry it is. When watering your plants it is best to only water the base of the plant and avoid getting water on the foliage. This will help keep your plants disease free. Check out some of my recipes that you can use your jalapenos from the garden in like my Pickled Jalapeno & Beef Taquitos, Fresh Garden Salsa, Mexican Cornbread Casserole or Pickled Jalapenos .